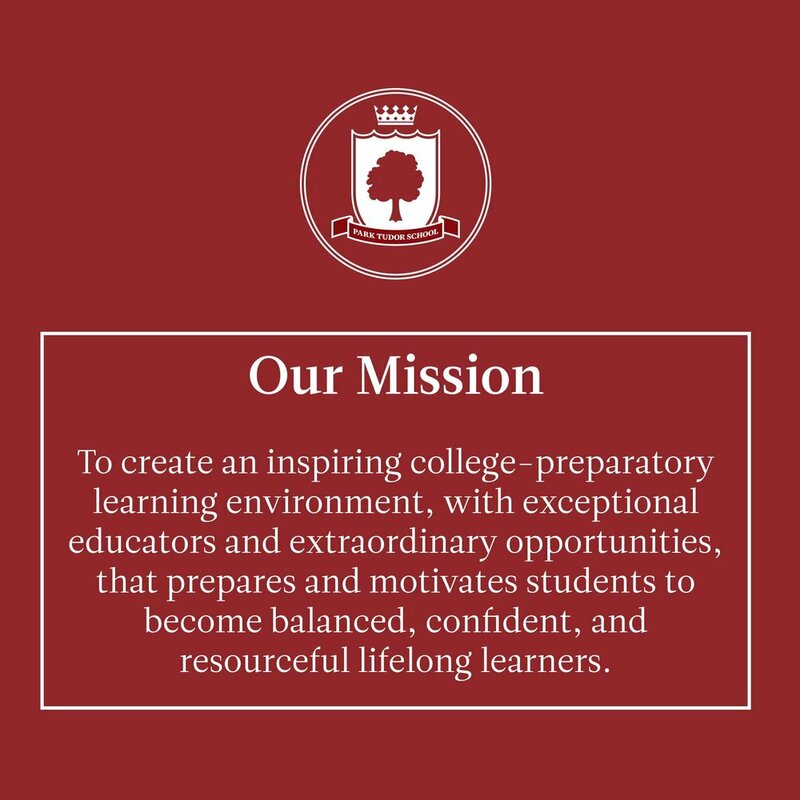 After a recent rebranding, admissions was eager to apply the new look to the school. In addition to print media and marketing, they wanted to update the space prospective students enter as they come into the school. It was not a nice space: a poorly-lit and out of date stairwell led them into admissions. Using the new branding and updated mission, vision, values, and history, I worked with the admissions team to create a more welcoming, on-brand look for the entrance.